The Agilium Freestep relieves the affected joint area and can help alleviate the pain of knee osteoarthritis. The foot stirrup transfers weight to the lower leg. This relieves the knee joint. The strap can be individually tailored to the calf circumference for the best possible fit. 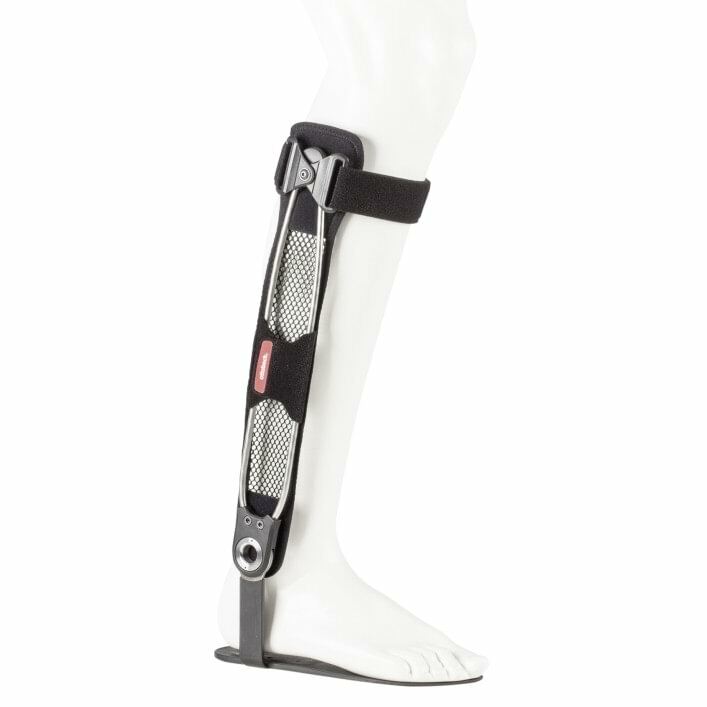 The strap and strap guide loop keep the brace on the leg. 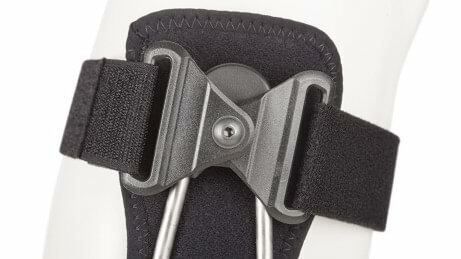 The flexibly attached strap guide loop ensures that the strap adjusts to the movement of the leg. The flexible sole can be tailored by qualified personnel (e.g. your O&P professional) to fit any shoe. The mesh fabric netting can easily be removed and washed. 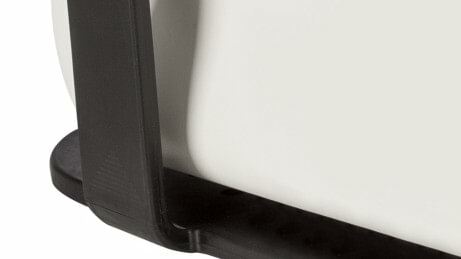 Thanks to its lightweight construction, the brace feels comfortable even when worn for long periods of time. The Agilium Freestep is worn inside the shoe, so it cannot slip. 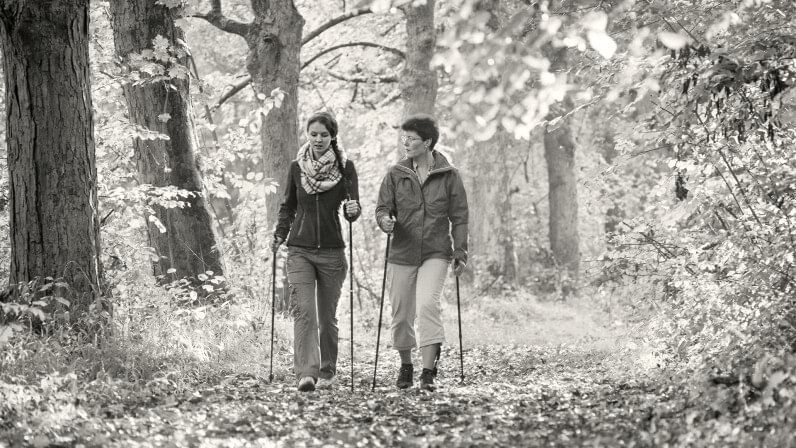 The slimline design of the Agilium Freestep means it can be worn discreetly under clothing. 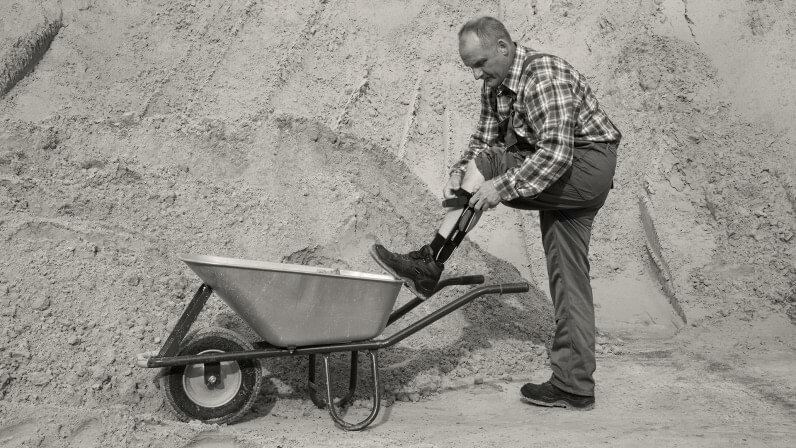 The brace can be donned like a shoe, making it easy to use. The brace is fitted around the lower leg. This means you can sit comfortably as the thigh is not constricted in any way. The patient guide provides general information on osteoarthritis of the knee. It also outlines the symptoms, progression and therapy options for osteoarthritis in the knee as well as helpful tips on what you yourself can do if you have osteoarthritis. 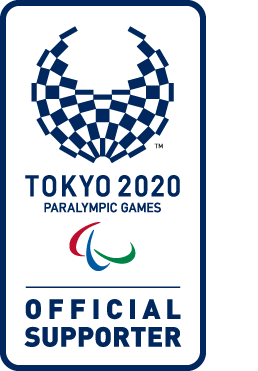 Is the orthosis suitable for sports? Generally yes. Water and contact sports are an exception, however. These types of sports should be avoided to prevent placing your fellow players at risk of injury. What shoes should I wear with the Agilium Freestep? We recommend sturdy footwear that extends a maximum of 5 cm above the ankle, ideally with a removable inner sole. Hiking sandals are also suitable. However, shoes with a heel should generally be avoided if you have arthritis. How will I be able to tell that the orthosis is helping me? 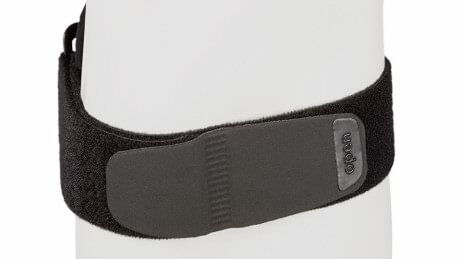 The orthosis helps to relieve pain. This can increase your mobility and enable you to cover longer distances. Why can’t the orthosis slip? The orthosis is worn in your shoe, which guarantees a secure hold. 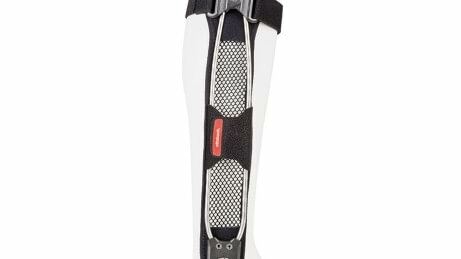 The orthosis is also fixed to the leg with a skin-friendly strap.